Another year has flown by and I’m all the more astounded by the people, bands, songs, crazy dreams and risk takers that have crossed my path during this time. Things have grown and changed, and the continued success of “Throw the Dice and Play Nice” is completely about everyone who inspires me to write, more so than the writing itself. Discussion and provocation are still at the forefront of why posts go up and why, even two years in, I haven’t felt the slightest desire to stop, despite the influx of talk about the ongoing decline of music critics, commentary and the prevalence of serious music journalism. 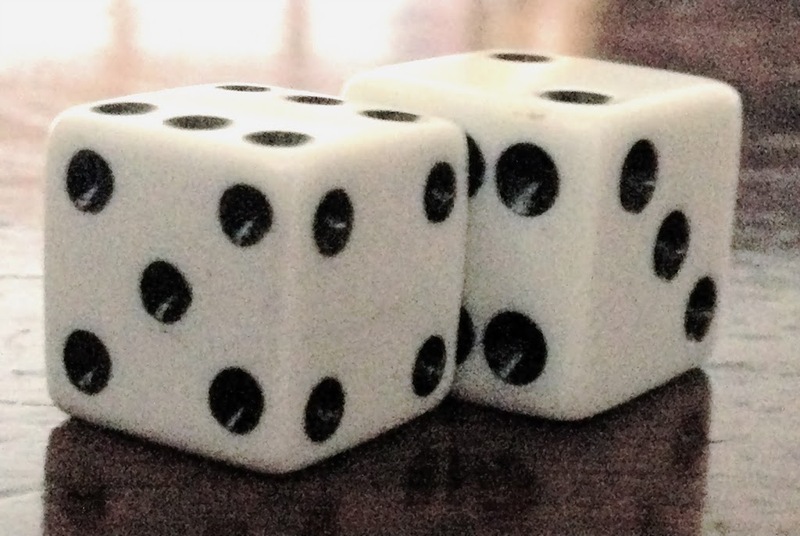 I hope you new visitors, who have found this place in the last 365 days, have had enjoyable reading experiences and find new connections of your own; either through other “Dice” readers or through some of the unique thinkers and doers I’ve addressed in my posts. A special shout out to graphic designer Erin Ross, who greatly contributed to the overall aesthetic remodeling of this website with the lovely logo that greets each of you here. If there’s anything that comes to mind, that you’d like to see brought to the table going forward, please put it out there! Say so below! The count for year three starts now and more than ever I want to build a stronger relationship with my readers -discuss and debate content that matters to you too!